Honey Stop the Car! 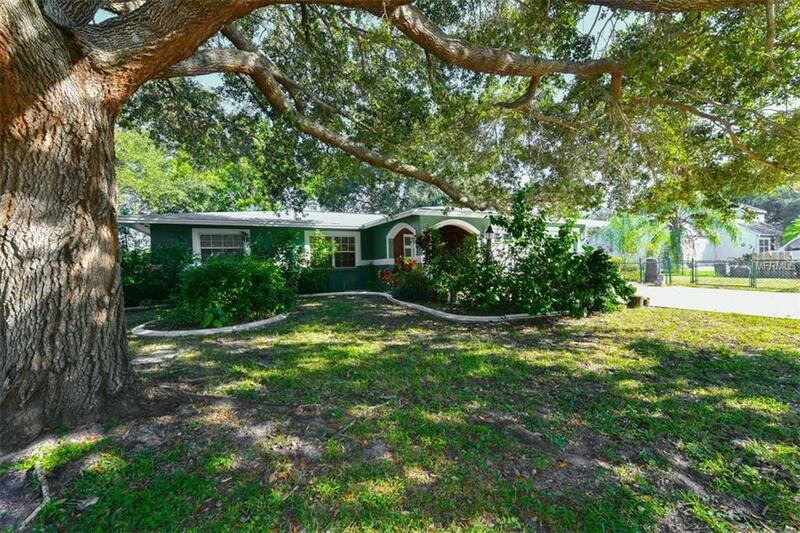 Take a look at this 3 bedroom 2 bath home on a quiet corner lot. Floor plan is versatile ,you can have a formal living room or dining room with a family room that opens to the kitchen area. Master bedroom is large and has built in shelving and a walk in closet. Home has a New Roof as of 10/18! Both showers have been redone. The attached over sized two-car garage has a newer overhead door, newer Maytag washer and dryer, laundry sink and a side door to a fenced area! Bedrooms are split for privacy! Water equipment is owned and there is even a reverse osmosis system in the kitchen! Did I mention that the septic tank and drain field were replaced in 2004! Voluntary membership to Venice Civic Association is available and has access to the private South Venice Beach for a nominal annual fee, ferry to the 1300+ beach on the Gulf and/or a community boat ramp to travel the Intracoastal Waterway or the Gulf of Mexico in minutes. Great for a day at the beach or fishing in the Gulf of Mexico, or have fun at nearby Shamrock Park with playground, nature trail, basketball, tennis courts and bike the Venetian Waterway along the Intracoastal which leads to the Legacy Bike Trail and continues all the way to Sarasota.